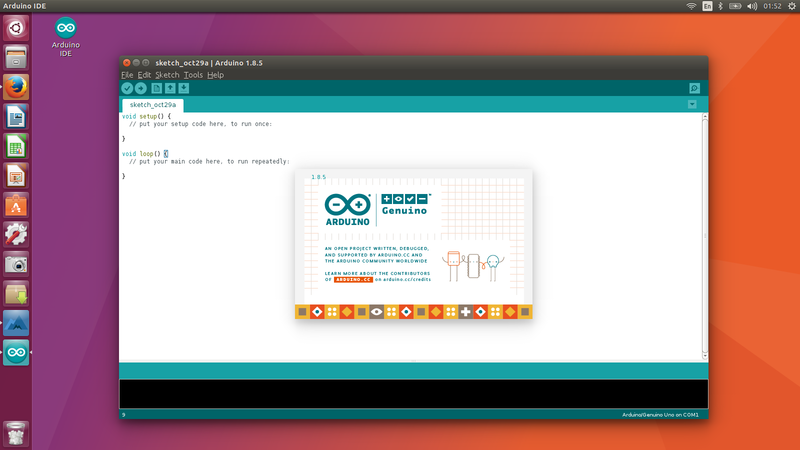 Finally, launch Arduino IDE from Unity Dash, Application Launcher, or via Desktop shortcut. Thanks! Resolved the problem for us.